10 Healthy Late Night Snacks for Weight Loss You will Love! 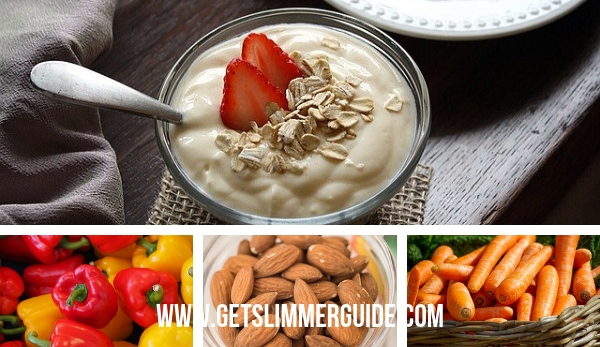 Healthy Late Night Snack Ideas to Help You Lose Weight! 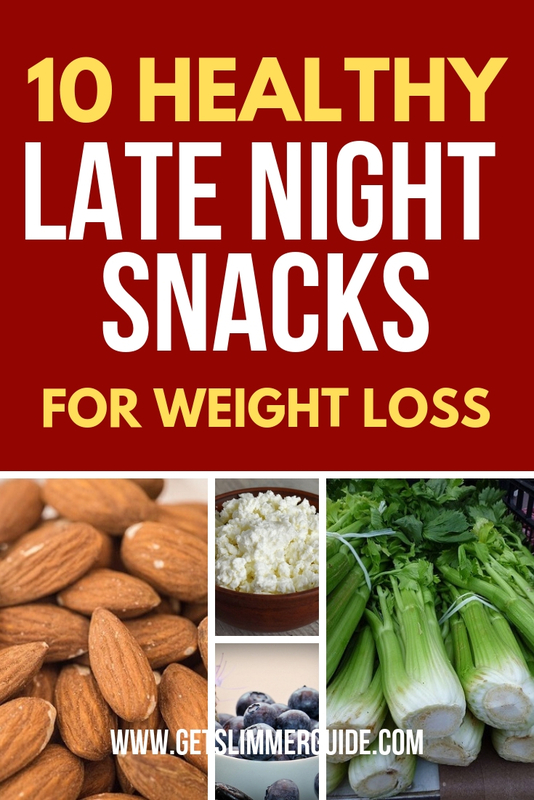 Know the best late night snacks for weight loss is important if you are really serious to drop those excess pounds. If you have recently began any form of calorie counting eating plan or diet, even if you are handling the changes well during the day; you may still find it hard to avoid late night snacking. It’s important to know that you don’t have to impose a strict no-snacking at night regime. But you do have to be sensible when choosing what you have for late night snacks. This is because the food you have at night could mean the difference between seeing progress with weight loss and not. So, in this article, we feature 10 late night snacks that can help with weight loss. Not only are these snacks much lower in calories than the alternatives that you might normally eat, but they are jam-packed with vitamins and nutrients that can keep hunger at bay for longer. 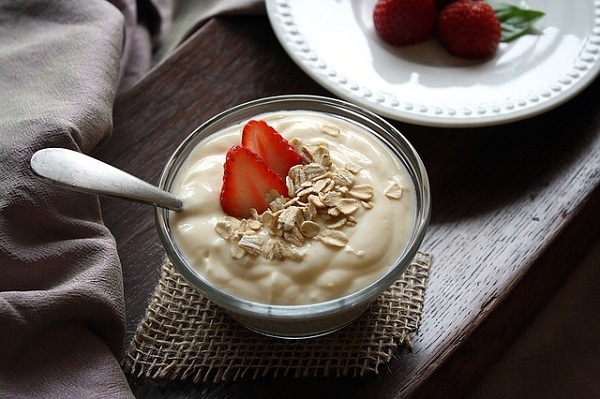 Yoghurt is a very good thing to eat, regardless of the time of day because it helps your digestive system and keeps the level of bacteria (both good and bad) in your gut balanced. It is best to avoid anything sweetened and pre-flavored because of the high levels of sugar they contain that will just stay in your stomach overnight and not help you lose weight. Always choose plain greek yoghurt instead of no fat as the additives they use to flesh fat-free yoghurt out and make it taste the same are not very good for you at all. To give the mix of healthy fats, carbohydrates and proteins that you get from yoghurt a boast; mix about 2 tablespoons of flaxseeds with half a cupful of yoghurt for a late night snack that is only 200 calories approximately. Although some people hate cottage cheese with a passion, it is a great snacking food if you are on a diet or counting calories. 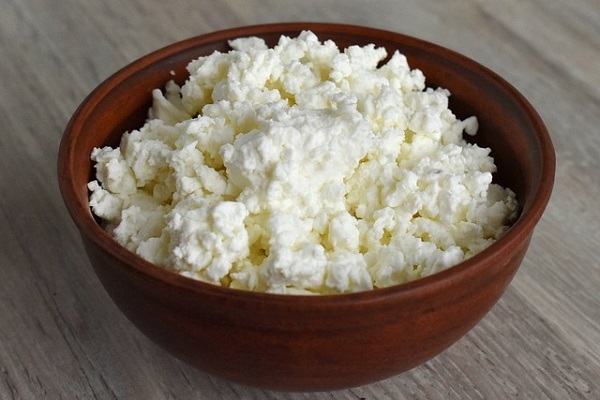 Cottage cheese is rich in the protein casein which means it will provide a steady stream of amino acids to your muscle tissues as it digests over a long period of time. To combat the unappealing taste (or lack thereof) you can mix in some almonds or blueberries (or some other kind of fruit, vegetable or nut). This will help give it a flavor boost while giving the benefit of the nuts or fruit as well. Another interesting way to make use of cottage cheese as a late night snack is with natural peanut butter. The peanut butter, as well as making the cottage cheese taste better, helps to slow down the body’s digestion process even more, which will stop you from waking up feeling hungry. Another great late night snack is boiled egg. If you boil a batch say at the start of the week and keep them in the fridge, they are just as convenient as having a bag of chips but much better for you. 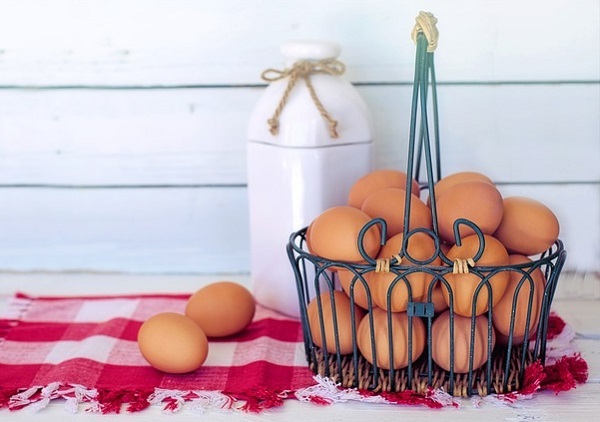 Eggs, after all, are high in protein, healthy fats and very low in calories. To stop things getting too boring and if you are a big lover of scrambled eggs, you could try making a healthy version of this when hunger strikes late at night. For only 150 to 200 calories, you could whisk up some egg whites with some low fat soft cheese and scramble the mixture in a pan, finishing it off with a topping of some salsa for an extra kick. As celery is almost entirely made up of fiber and water, snacking on celery can make your body feel fuller quicker than eating something else. However, much like cottage cheese, if you are not a big fan of celery, you can use natural peanut butter to improve the flavor. Having a few sticks of celery with a small bowl of peanut butter to dip them into is a very fun and convenient snack that will feel as much like a treat as something like chocolate or chips. 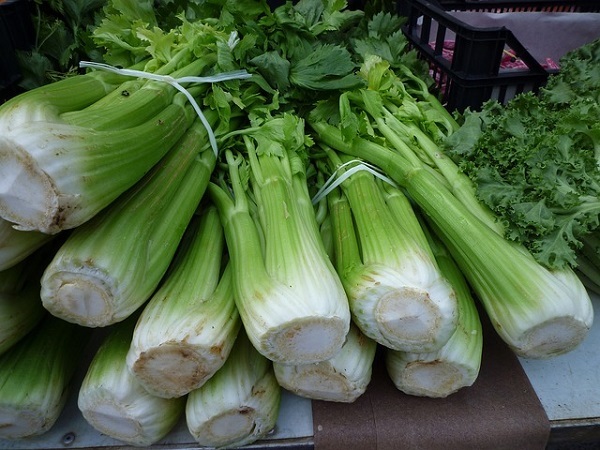 I addition, celery is low in calories and a great source of folate and calcium. I love avocados! 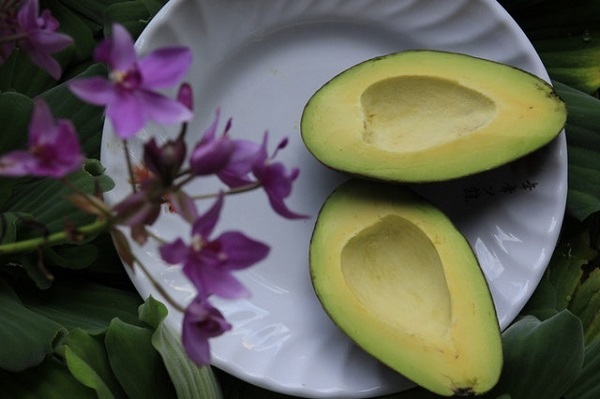 They are loaded with healthy fats and other vital nutrients that your body needs to function optimally. Not only is avocado filling, helping to prevent late night binging, but it is rich in good fats, which act as a fat burner. Thus they are one of my favorite fat burning foods. To make a great late night snack, cut avocado into two, mix one part with cottage cheese and sprinkle some chilli pepper. Yummy! Blueberries have already been mentioned earlier in the article as being a good fruit to mix with cottage cheese, but they are also a great late night snack on their own right. 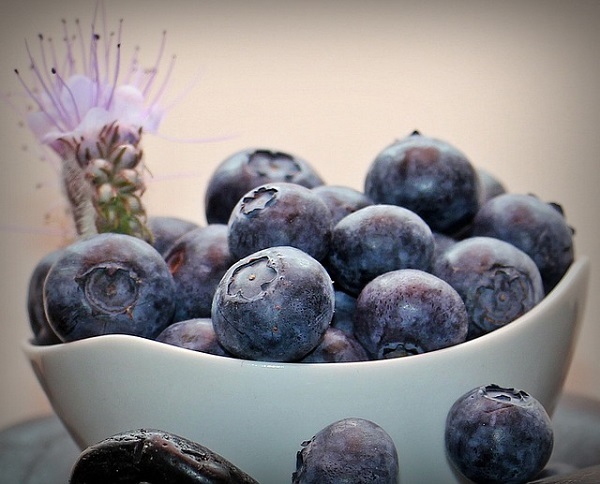 As blueberries have a high percentage of water and antioxidants, as well as helping to keep hunger at bay they will also give your skin a healthy glow and keep the signs of aging to a minimum. 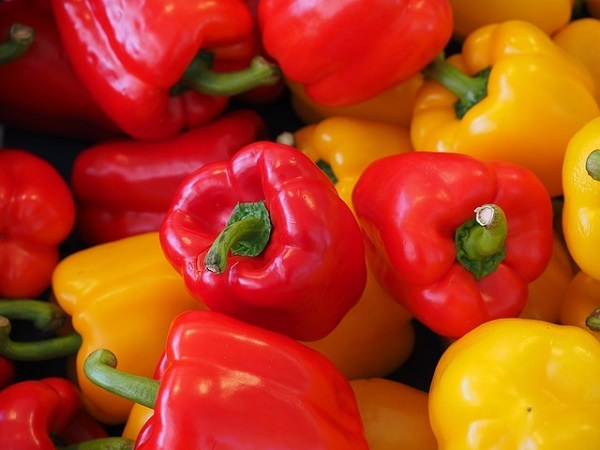 Peppers, along with previously mentioned carrots and celery are perfect for late night snacks because of their nutritional content and versatility. You could chop up a pepper into strips and serve it along with celery and carrot sticks with hummus for a tasty and healthy late night snack that will help you keep the weight off. 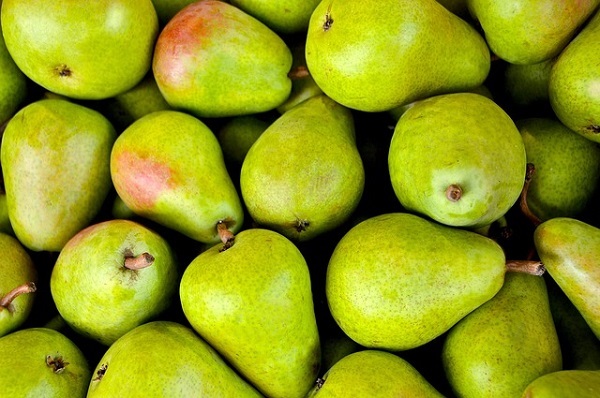 Pears are rich in fiber (1 pear contains about 20% of daily fiber requirement). Fiber helps to curb appetite by making you feel full longer and aids in digestion. Unlike other fruits, pear has a low glycemic index, which helps to slow the absorption of carbohydrate into the bloodstream. Hence, there is no rapid blood sugar spikes. Carrot is another vegetable that is fluid-dense, meaning that they make you feel fuller quicker than other snacks. This means that carrots are a great late night snack choice. 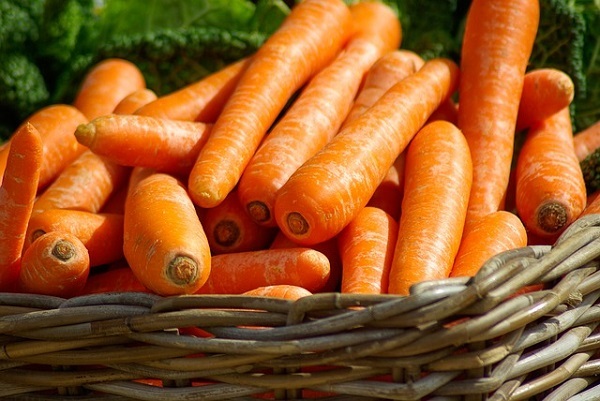 As they are high in antioxidants and vitamins, you will have healthier skin as a result of eating more carrots. Another mentioned earlier, almonds are a great source of healthy fat and protein and thus a great choice of late night snack. It is important that you do not have any flavored, salted or roasted almonds if you are trying to maintain a reasonable level of weight loss. 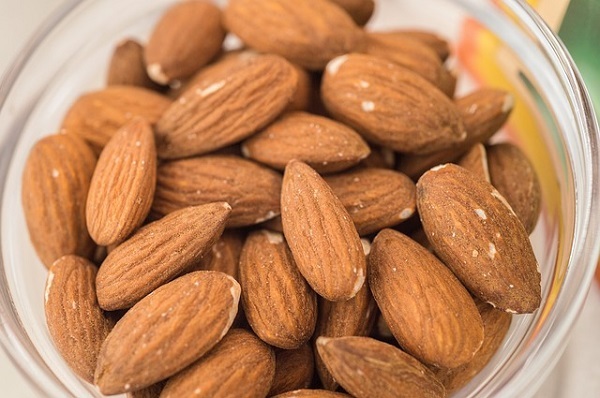 And even if you feel you should have more, limit yourself to a maximum of 15 almonds a night. Healthy Nighttime Snacks for Weight Loss – Final Thoughts! There you have it, some great ideas for late night snacks – this means you may never have to reach for that bar of chocolate or bag of chip again. It is not easy trying to change eating habits, but it is definitely worth it when you start to see the positive results. Do you have your own healthy late night snacks that you’d like to share? Feel free to share in the comment section.